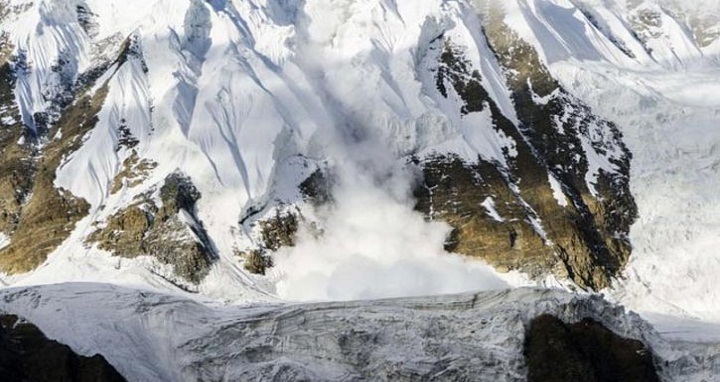 Dhaka, 13 October, Abnews: All nine members of a South Korean climbing expedition were confirmed dead Saturday (Oct 13) after a violent snowstorm devastated their camp on Nepal's Mount Gurja, one of the deadliest mountaineering accidents to hit the Himalayan nation in recent years. The bodies of eight climbers - four South Koreans and four Nepali guides - were spotted among the wreckage of their camp by a rescue team early Saturday morning, but strong winds and icy conditions were hampering the search effort. A fifth South Korean climber was initially reported missing, but officials have now confirmed that he was at the camp when the deadly storm hit and is believed to have also perished. Helicopter pilot Siddartha Gurung was among the first people to reach the site after the deadly storm and described a scene of total destruction with the tents flattened and the climber's bodies scattered across the area. Gurung landed a helicopter just above the expedition team's camp, but icy and unstable conditions meant they were unable to retrieve any of the bodies. Nepal's tourism department said a second helicopter was being sent to the site Saturday afternoon.